Good living in this rear facing home. Your first step in the door will have you smiling. The airy feeling, coupled with beachy colors and the easy flow make this a home you just can't get enough of. The first floor bedroom can be just that, a bedroom, or an office, or a play room, or.... The patio off of the kitchen is a wonderful extension of your living space and the two upstairs bedroom are just perfect. This home has been all freshened up and is waiting for you to make it your own. 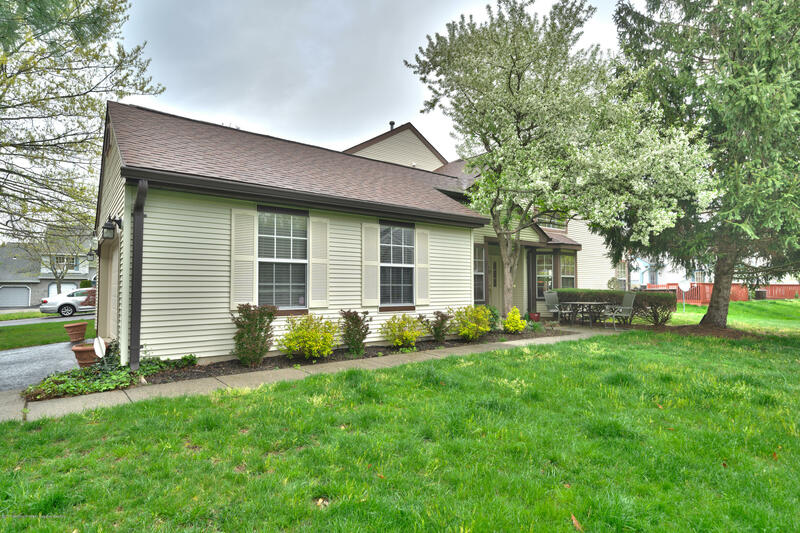 Step into this Spacious, well maintained, top floor 2 Bedrooms condo in desirable, safe quite neighborhood in Heather Glen Community. When you walk in, you are invited by hardwood floor and a wood burning fireplace in he main living room. 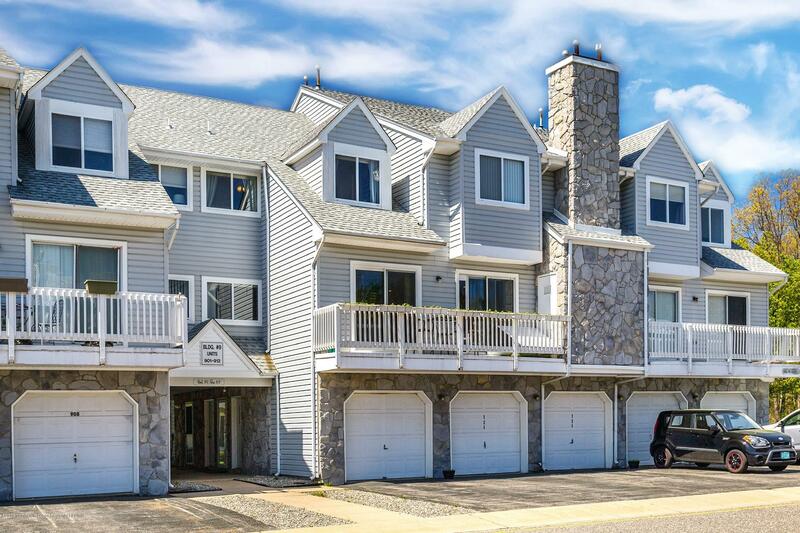 ABSOLUTELY STUNNING townhome in picturesque North Pt. Hollow. This home has it all! DIRECT ACCESS 2 CAR GARAGE with dual automatic openers. Keyless front door entry. 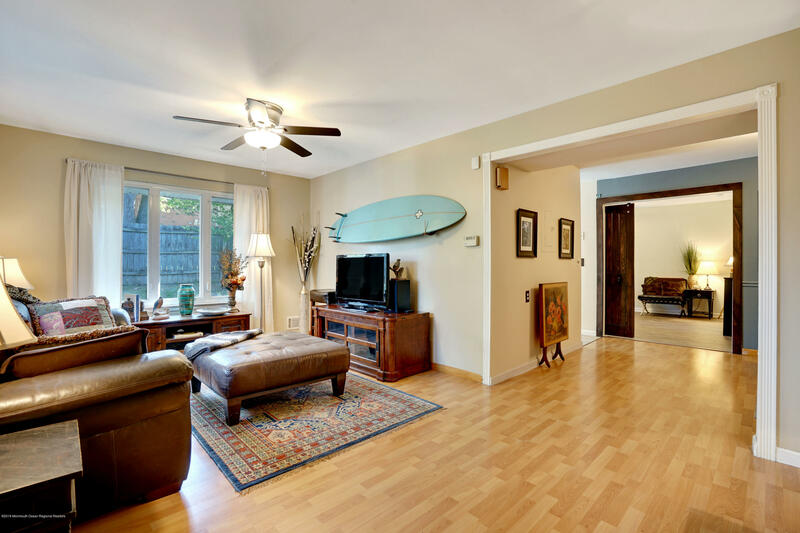 Newer hardwood floors throughout entire downstairs. OPEN FLOOR LIVING complete with gas fireplace and ample room for both dining and entertaining. Dual sliders out to balcony. YOUR DREAM KITCHEN featuring soft close custom cabinetry, granite counter tops, SS appliances, and pantry. Upstairs you will find two large bedrooms, including master with double walk ins and room for nursery or office nook. BRAND NEW BATHROOMS with no expenses spared. Come enjoy functional stylish living and all of the neighborhood amenities. DO NOT MISS THIS ONE! Looking for the perfect shore getaway? Look no further! 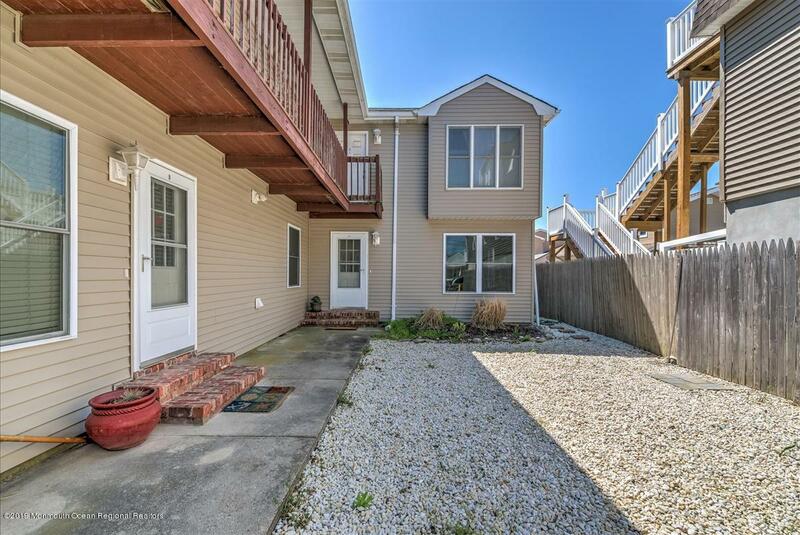 This recently renovated 3 bedroom, 1.5 bathroom home is only 2.5 blocks from one of New Jersey's most popular beaches and boardwalks! Freshly painted with newer windows, flooring, and HVAC this home leaves nothing to be desired. A spacious living room leads into the fully renovated eat-in kitchen featuring: granite counter-tops, new tile back-splash, high-quality cabinets, and new stainless steel appliances. Down the hall sit 3 spacious bedrooms, one being a master with an en-suite half bathroom! Additional amenities include: new hot water heater, updated full bathroom, private laundry, and 1 off-street parking space. With so much to offer, this is truly a unique opportunity for year round or seasonal enjoyment! Check it out today! This is a beautiful rare find 2 bedroom and 2 bath. New boiler and water heater. Well kept , clean unit. Great location to Mall, Highways, and public transportation.